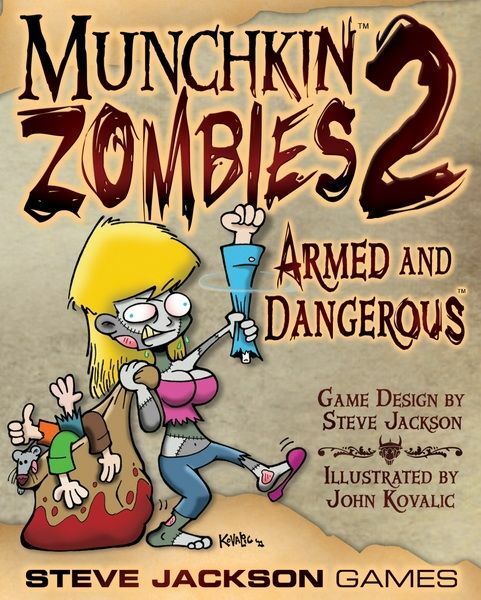 Munchkin Zombies 2: Armed and Dangerous, a 112-card expansion for Munchkin Zombies, has a new Mojo (Patchwork Zombie) and a new Power (Hungry). It comes with the standard set of curses, monster enhancers, Go Up a Level cards, etc. 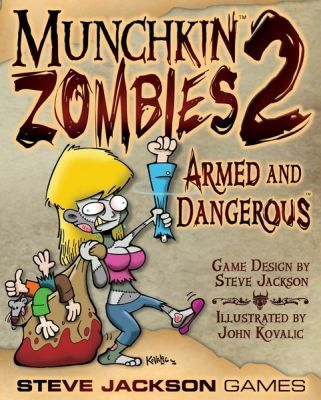 New monsters include the Congresscritter, Librarian, and Zombie Gamer. There are a couple new Bowling items as well; Bowling items give bonuses when you use more than one. 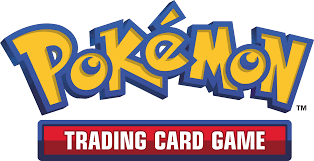 Also of note is that a Reloaded Die card has been included with this set. \"Hungry\" – (Rank: 4) The Hungry Zombie gets +3 when Looking for Trouble. \"Patchwork Zombie\" – Add 2 to your Level when determining the total Rank of Powers you may have.